The engineer and inventor Karl Schlecht, who pioneered the technology for concrete pumps, has not only built up a global company but is also at the same time a major force in promoting the thought of Erich Fromm. Thanks to him and Karl Schlecht Non-Profit Foundation (KGS), as well as to Fromm’s literary executor Rainer Funk, the Erich Fromm Institute Tuebingen could be stabled in summer 2014. Together they founded the charitable Erich Fromm Stiftung (EFS) in order to give the Erich Fromm Institute Tuebingen (EFIT) the financial resources. With their effort the Institute’s collections are permanently accessible to scholars and to the public. Dated June 17, 2014, the Erich Fromm Foundation was acknowledged by the local authorities and also the non-profit status was granted. 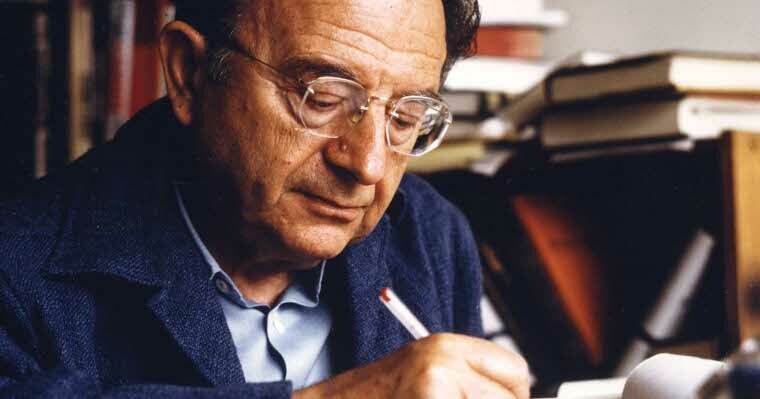 Donations are possible and welcome to ensure the financial basis for the Erich Fromm Institute and its activities and projects. “(1) The purpose of the Foundation is to maintain the scientific legacy of Erich Fromm and to promote the reception, dissemination and further development of Erich Fromm’s scientific findings. Among the five members of the Advisory Board are a representative of the Non-profit Karl Schlecht Foundation, a member of the Board of the International Erich Fromm Society and the president of the International Psychoanalytic University Berlin (IPU). Rainer Funk was appointed to be the first director of the Erich Fromm Foundation.